​Arsenal have received a double injury boost ahead of their trip to Southampton on Sunday with both Aaron Ramsey and Mesut Ozil returning from injury. The Gunners are currently on a 22-game unbeaten streak across all competitions and have adjusted well to life under new boss Unai Emery. The club is reinvigorated after the departure of long term manager Arsene Wenger, and they appear to be once again capable of challenging four top four and possible the Premier League title itself. 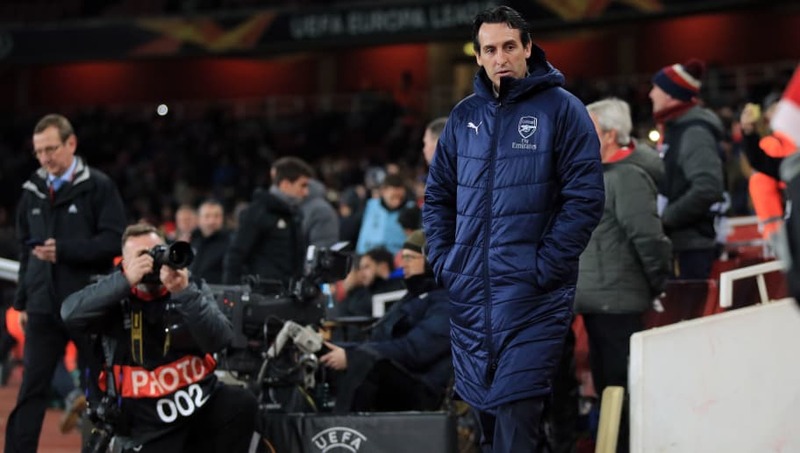 Speaking in his pre-match press conference as quoted by football.london, Emery revealed that he expected both Ramsey and Ozil to be available for selection against Southampton. The Spaniard also confirmed that Ozil would likely be fit enough to play on Sunday. The return of the duo is a welcome boost for Emery, who already has something of a defensive injury crisis with which to contend. However, in midfield Emery is now faced with a different type of selection headache for the game against Southampton. With the return of Ramsey and Ozil, the Spaniard must find a system that suits his best players. Whilst the clash may appear simple on paper, Sunday's meeting represents new Saints boss Ralph Hasenhuttl's first home game in charge.